As I observe individuals and organizations pursuing success in our increasingly dynamic world, I see a great deal of frustration and stress. Our collective drive, intelligence, and creativity has never been greater, yet it still feels as if something is missing. Our efforts to have it all, do it all, and be it all seem possible when we look to the media. In the real world, this formula for the perfect balance is elusive, if not improbable. Navigating today’s world requires more filters and focus, to design our own imbalanced yet more workable, satisfying, and fulfilling lives. 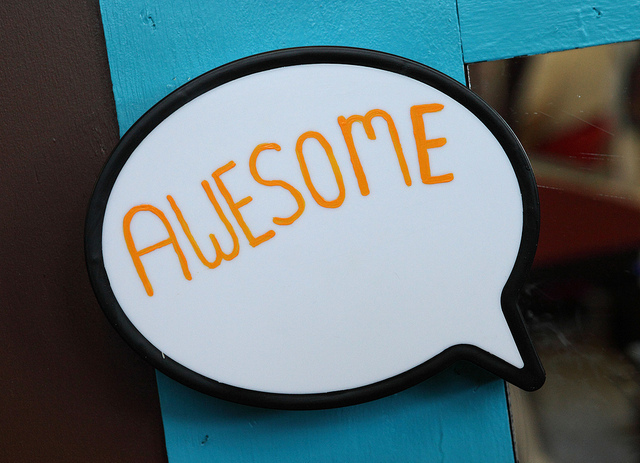 Take a personal inventory of all the things you don’t like doing or that you don’t do well. Stop doing them as soon as possible. This should make more room in your world to focus on your strengths, so you can do the thing you are good at and love to do. 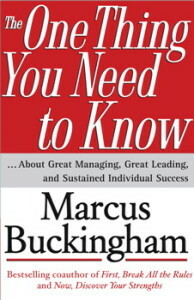 Consider reading Marcus Buckingham’s “The One Thing You Need to Know” for more insights into great leading, great managing, and sustained individual success. 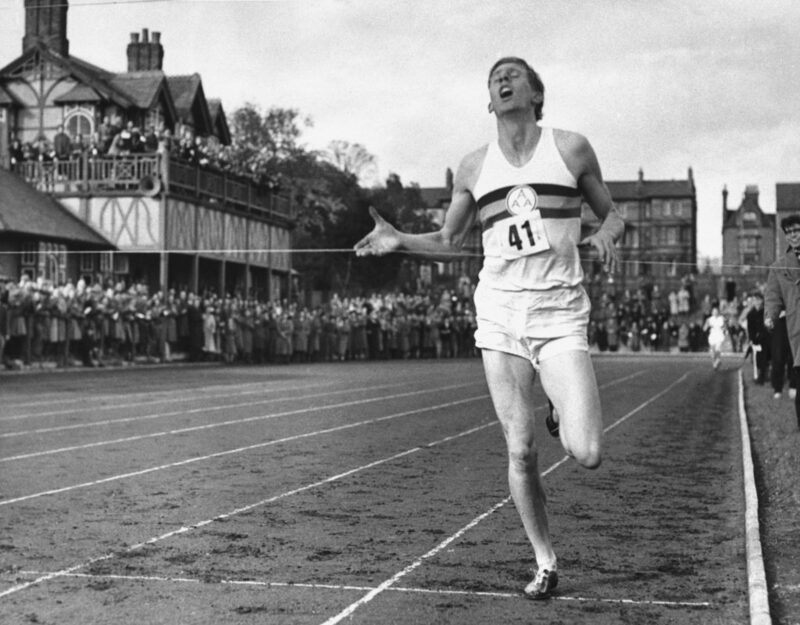 Roger Bannister’s historic break of the 4-minute mile. What are two or three of your greatest personal achievements? 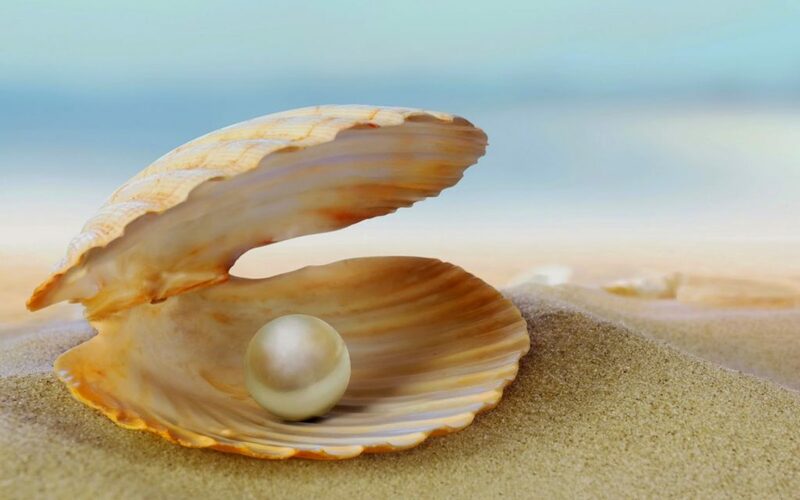 What percent of your total potential did it take for you to breakthrough to those achievements? Many of us are aware of the story of how Roger Bannister broke the 4 minute mile. In the following few weeks, dozens of others did the same. Look at other achievements in our society in entertainment, science, and business, to see what it took for people to reach those. What are your unique abilities and talents and what invisible barriers must you break to astonish yourself?